Invite us to your festival! We are the Mudflappers, a not-for-profit dance collective who perform for the love of dancing and making people laugh. Our stage show mixes the jazz dances of the 20s and 30s – the shag, the charleston, balboa and the lindy hop – with a few new moves of our own. We’ve been dancing at festivals together for a few years and decided it was time for a photoshoot and official announcement – so where better to do it at our favourite forest, Hazel Hill. (In our wellies, of course). 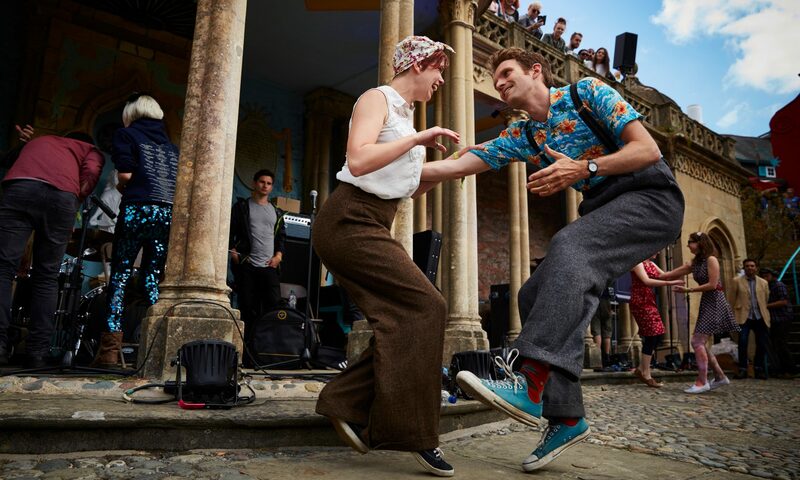 Invite us to your festival and we’ll be sure to have people smiling and dancing in no time!